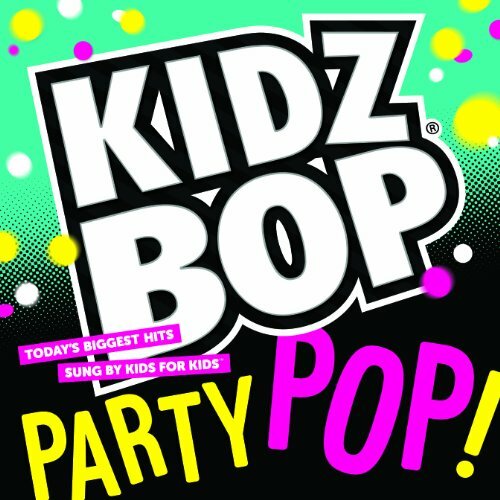 KIDZ BOP is the most-popular and recognized music product in the U.S. for kids aged 5-12, featuring today's most popular songs, sung by kids for kids. KIDZ BOP celebrates the unique, authentic voice of kids across the entire brand - through music, videos, the popular website KIDZBOP.com, the KIDZ BOP LIVE concert tour, KIDZ BOP TV and the national Be a KIDZ BOP Star talent competition. KIDZ BOP music titles have sold more than 11 million and earned nine Gold certifications since their debut in 2001. The website, KIDZBOP.com, is one of the fastest-growing online social networking destinations, where kids can safely create, share and watch a variety of content. The KIDZ BOP LIVE tour launched in 2007, playing in theaters and small arenas in across the country to more than 100,000 fans. The KIDZ BOP TV channel is available 24/7 on the Comcast video-on-demand channel, featuring webshows, music videos, concert footage and user-generated content. The brand continues to grow with various promotions including toys and greeting cards.